Hello Clarise. Do you want to know what my favorite word is? 'Fava beans' you say? Noooo! Like f*ck it is boy-yo! Or else my name isn't Tony-boy Hopkins! As seen in this live stage interview between my pal, James (nice beard) Lipton, and yours truly, Anthony (sheep) Hopkins. It was spluttered out in 2007 and lasted for 60 minutes. OOOOOOhhhhhh! In this episode of 'Inside the Actors Studio' we see the inquisitor, James Lipton, verses the inquisitive, Anthony Hopkins, live in front of another class of sheep students and wannabe actors. Now Anthony starts off this interview by elaborating on such reflective topics as: (1) Him being a reclusive young lad whilst living in the Welsh valleys. (2) His father being a working class individual who encouraged a young Anthony to take up the piano, leading him to the YMCA and his first minor acting role on stage. (3) His time in 'wasted academia'. And (4) What he got up to during his national service in the British Army. Once all of these 'distractions' played out, Anthony eventually found himself at the Royal National Theater, care of noted thespian, Sir Laurence Olivier, who approved his application after he did a stint at the Royal Academy of Dramatic Arts. Moreover it was another actor, Peter O'Toole, whom got Anthony his first film role on ‘The Lion at Winter’. Thus curbing Tony-boy down a different acting route – the filmic route – that, at first, didn't pave his way towards too much fame. But then came along 'The Silence of the Lambs'. Here, Anthony recounts his thought processes in developing his role as Hannibal Lector, noting his collaborators, Jody Foster and Jonathan Demme, into his account. Next, he talks about his role in 'Remains of the Day', with Emma Thompson, and how this part allowed him to present a different side of his acting prowess. Also, another film 'Nixon', gave Anthony the opportunity to stretch his flimic-muscles all over the place. In closing the show, James asks Anthony questions based on Bernard Pivot structured questionnaire, where we learn that his favorite word is f**k, and that he would have liked to have been a musician. Before answering subsequent question’s posed to him by the students based on his filmic thought processes. It rained a lot in Wales, giving me a sense of melancholy. Bakers were mad, which is what I inherited. Listening is everything. It's like a dance between two people. Laurence Olivier looked like a banker. At first I thought 'The Silence Of The Lambs' was a children's story. The normal is more terrifying sometimes than the abnormal. My God! 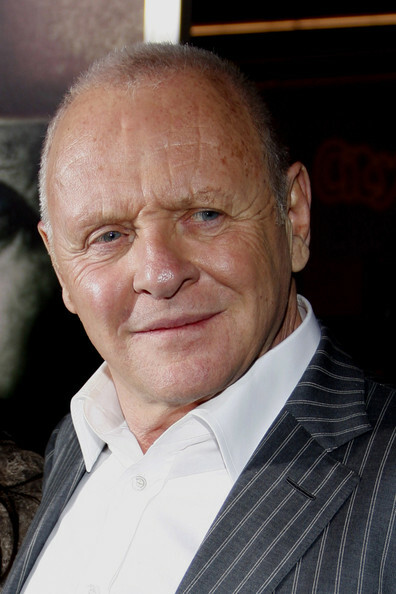 Isn't Anthony Hopkins a well spoken chap! I have to say that I did not know what to expect of him before watching this episode of 'Inside the Actors Studio' . Half of me thought that he would timidly slide into view and stare daggers into James’ bald head. Whilst the other half of me just knew that he would presents himself in a humble and revealing way, with no pretension about him what so ever. Moreover, I was also quite surprised by his reflective manner as well. Not being too judgmental on how his parents brought him up. Rather blaming himself for his own reclusive tendencies. Heck! Even when Anthony spoke of his earlier times as an actor, it was as if he was speaking of another man who shoes he once followed. Please note, this is not to imply that he sounded false in any way shape or form. No way. But instead, how he has changed since those times, and how he has also wished that he could have had a different perspective then too. 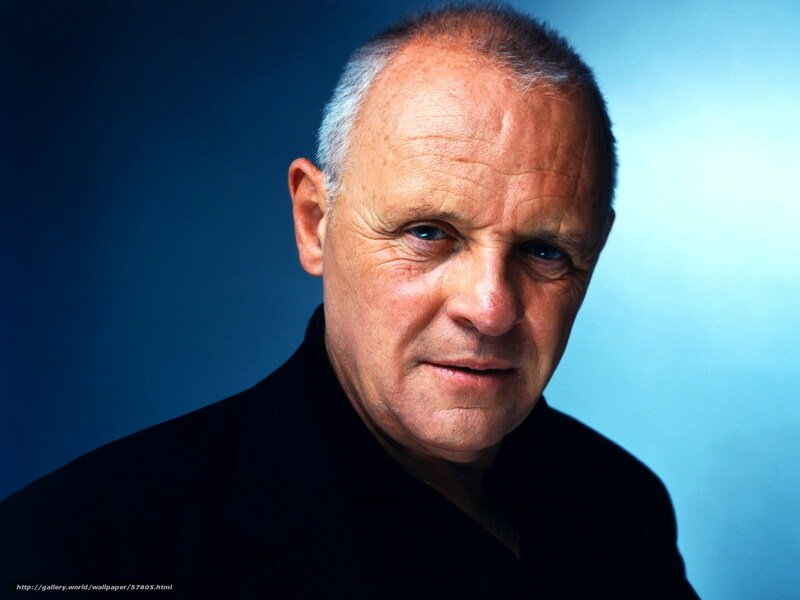 Though that seems to be precisely what is at the heart of Anthony Hopkins really – perspective – and how he utilizes his own talents’ to change people’s views on what to expect. Take Hannibal Lector for example, Anthony took what was in the script, molded it, became it, and then gave us the opposite to what we thought ‘it’ should be. Making ‘it’ all the more frightening in the process. Here and there Anthony speaks in a lot of detail about his role in ‘Silence of the Lambs’ (click here for review). As well as his roles in ‘Remains of the Day’ and ‘Nixon’. Granted, what he had to say was very revealing and very eloquent to boot. But I would have liked to have known more about some of his earlier work. Like his part in 'The Elephant Man', his stint in British 'television', or some of his ‘lesser’ film roles. Oh! Funnily enough, while I am on the topic of 'The Elephant Man', this was the film that first introduced me to Anthony Hopkins. I was quite young at the time, and I just begun my passion for the movies. Fair enough, with my now benefit of hindsight, I did not know how this bio-pic would shape my future career. I just knew that there was some truth to this flick, although it was not really an accurate account. But why did I like it though? Why did I like it? Was it because it was shot in black and white? Was it because it was about a topic I knew about? Or was it because I have visited the location depicted in this piece? Probably all of these things I suppose. But in addition to this, there was something in Anthony's performance of Doctor Frederick Treves that struck a cord within me. OK, at the time I presumed it was just wind. However, the more I thought about it, the more that I could see that to become a good actor, you had to be very convincing at a visceral level. Not lying. Not hamming it up. But presenting a truth. A truth. No matter how false the story is. I knew that this film was mostly movie dramatization you see. I also knew that certain actors were from British television. But Anthony proved to me in tone and in temperament that no matter what the foibles of a film are, you can still distill the essence of reality within a facsimile of a facade of a fiction. Damn! I suppose in the allotted time span given to him, Anthony could have only said so much, huh? And what he did say to James was very informative; about his life, about his work, and about his outlook too. What a nice chap Anthony is. And never did he refer to sheep once, BAAAAA!